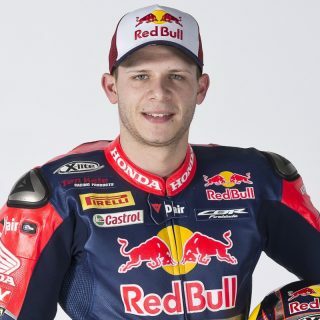 Red Bull Honda World Superbike Team’s Stefan Bradl will miss the remaining two rounds of the 2017 FIM Superbike World Championship. The 27-year-old German highsided in the early stages of race one at Portimão on September 16th and was forced to miss the second encounter due to strong pain in his right wrist. 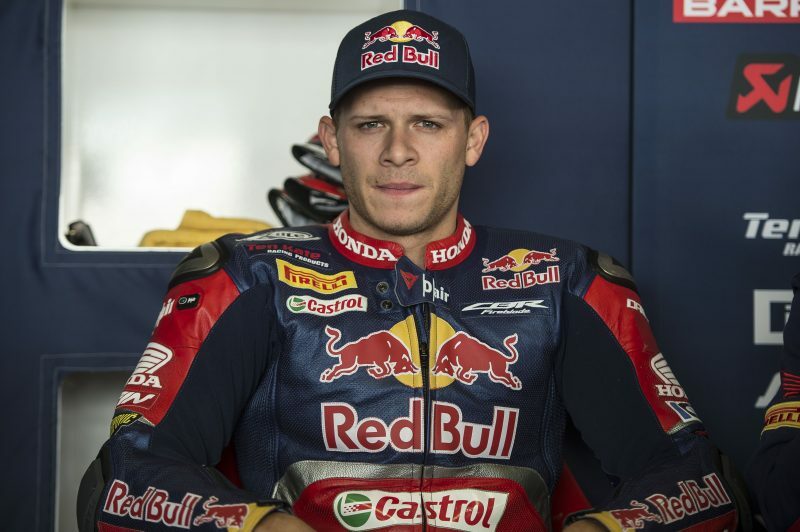 On October 11th, a new evaluation of Bradl’s wrist condition will be made in order to determine the exact date for the second surgery, in which pins and wire will be removed. Obviously it’s quite a difficult time for me, as it’s hard to come to terms with the fact that I won’t be able to race for the rest of the season. I have to stay positive, though, and try to do everything needed to make sure that my hand and wrist are fully healed. Rest is now priority number one for the healing process. Luck hasn’t been on our side this year, but I couldn’t imagine that the consequences of my crash in Portimão were going to be so severe. I want to thank everybody who worked with me this year: it hasn’t been an easy one, not only from the sporting side but also for the tragedy we all had to endure early on. There’s not much I can do right now, but I will follow the races on TV and support the team from here. First of all, we want to with Stefan a speedy and full recovery, because that’s the most important thing. We felt things were going in the right direction at Portimão and we enjoyed seeing him improve his feeling and his speed on board the Honda CBR1000RR Fireblade SP2, so that’s a real pity that we cannot have his talent by our side in the remaining rounds of the season. 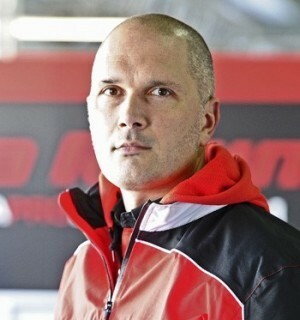 Jerez and Losail were two tracks he knew well, so we were looking forward to seeing him perform there. We will follow his recovery as we head into the last leg of the season.